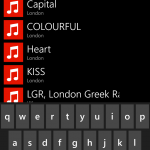 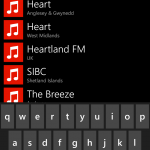 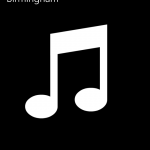 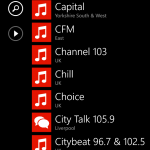 We’re pleased to announce that UK Radio Streamer is now available in the Windows Phone Store for Windows Phone 7 & 8. 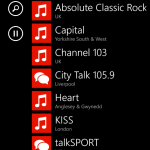 UK Radio Streamer is the quickest and easiest way to listen to more than 300 commercial radio stations from across the UK, including Absolute, Capital, Heart, Kiss and Magic to name but a few. 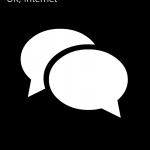 It’s free to download, and the latest Windows Phone 8 release adds favorites and the ability to upgrade to ad-free via a low cost in-app purchase. Stations play in the background, so you can continue to listen while browsing the web or using other apps, and the app integrates with your phone using your colour scheme and the ability to control playback using the regular Windows Phone volume and media controls. 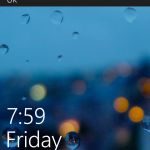 Got Windows Phone? 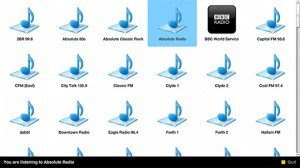 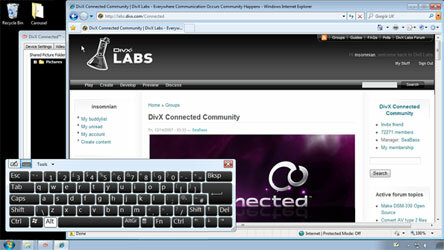 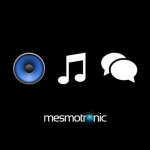 Get UK Radio Streamer.